I've been having a blast lately learning about using sites like GoFundMe, KickStarter, and IndieGo. And I'm most excited about helping a fantastic and inspiring woman make her dream come true with one of these sites. When she worked as a vet tech at a sled dog race I attended, I observed Beckie Hacker tenderly caring for a sweet pup who had a kidney problem. I was mesmerized watching how she curled up around this sick pup, gave him IV fluids, and administered her special kind of therapeutic massage. I think we all were. We just sat there, eyes glued to her as she worked her magic for hours. Eventually, the pup responded and recovered. And we all exhaled one huge sign of relief. 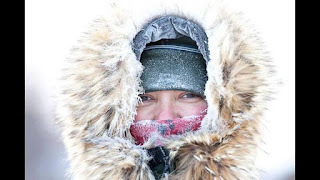 Not long after this event, Beckie decided she wanted to be on the other side of sled dog races; she wanted to become a musher herself. It's been breathtaking watching this woman completely change up her life for the love of these dogs. As a vet tech, she was highly respected for her knowledge, dedication, and abilities. But she took a big risk! 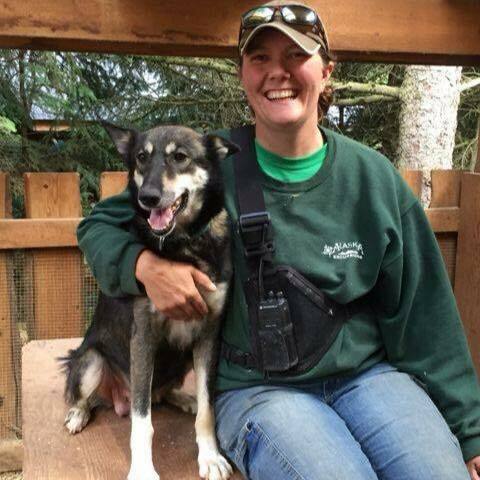 She left that career behind, left the comforts of a home in the suburbs, built a dog trailer with her own two hands, and moved to Alaska for the summer to train and educate others about dog sledding. During the winters now, she lives in a very remote cabin along gorgeous forest trails up the Michigan's Upper Peninsula where she and her Dream Big Kennel teammates run for miles and miles. It's not an easy life at all. 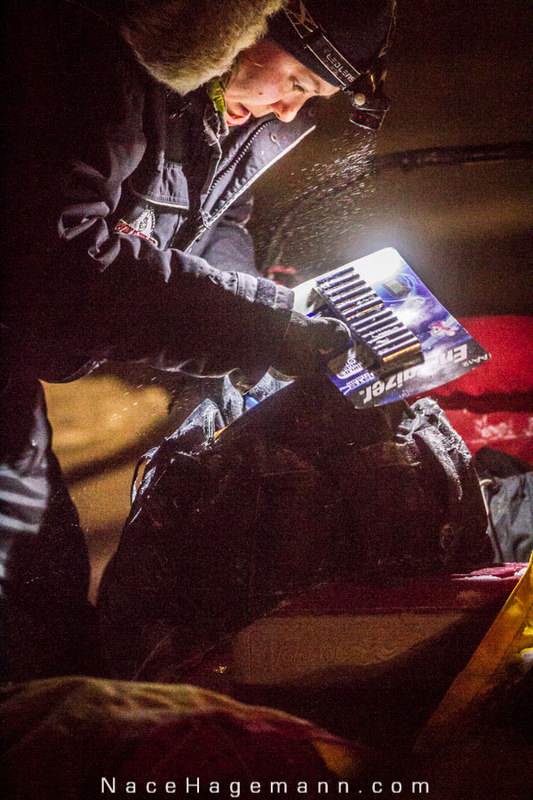 There are constant breakdowns of mechanical things, tangles of dog lines to fix, wood to haul, buckets of stew to feed the dogs in sub-zero temperatures, poo to scoop, snow to shovel, you name it. But Beckie is undaunted. Not only that, her sense of humor is brilliant. You will not hear this woman whine, but you're very likely to hear some pretty awesome wisecracks. Beckie dreams of running the famed and grueling Iditarod race across Alaska. To qualify, a musher must run several lonnnnnng races. 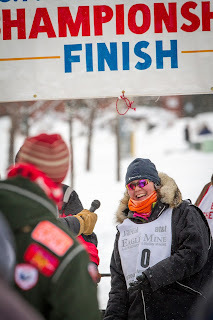 Last year, Beckie finished the UP 200 in some the worst weather the race has ever seen. Look at her smile!!!!! At the end of this week, she's going to run the John Beargrease Marathon, which is nearly 400 miles long. 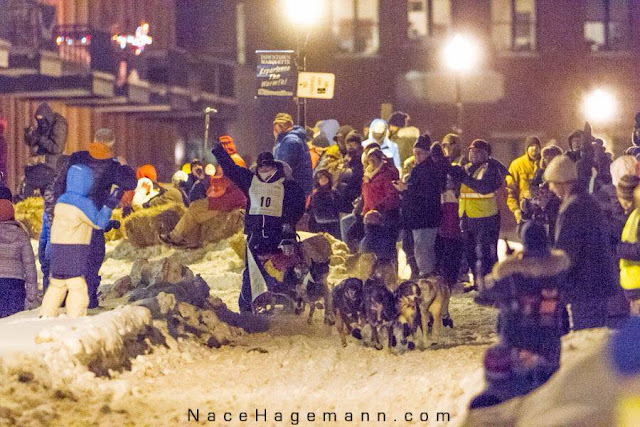 It's one of the toughest sled dog races in the Lower 50, up and down the hilly terrain of the NorthShore Trail in Minnesota. It's hard work to train for these events-and it drains the savings account fast. So, if you find you have an extra $5, $10, or $25 and you'd like to help someone's dream come true, boy, do I have an opportunity for you! 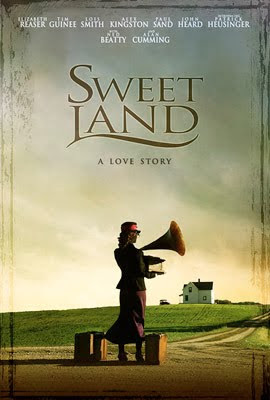 Read a few of Beckie's excellent blog posts to get a sense of the amazing spirit of this woman. I hope we can make Beckie's dream come true. We're soooooo close! We just need one last push to get to finish line now.